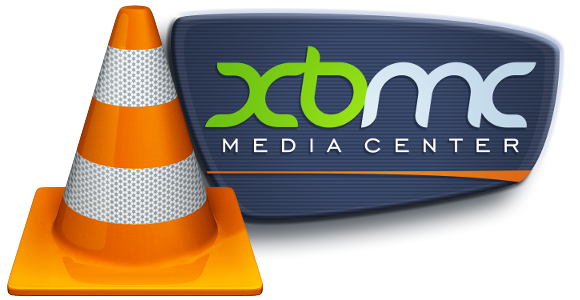 XBMC is capable of playing multicast video. It is a simple set-up. On your XBMC client go to Videos, Files, Add Videos, Browse and select the text file you created in step 1. With this set-up you could watch a video on multiple XBMC clients in your home or business.